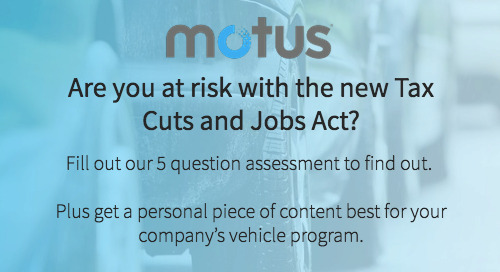 With a car allowance vehicle program, companies reimburse their mobile workers for the business use of their personal vehicle. Each month, every mobile worker receives the same amount. Sounds easy, right? 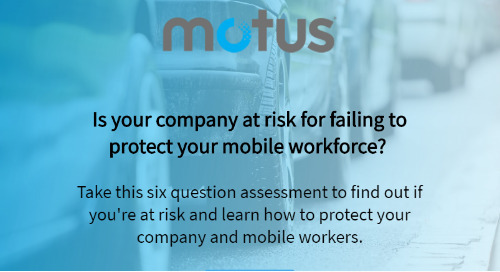 But this program can have costly impacts for both your company and your mobile workers. Take this assessment to calculate your tax waste. 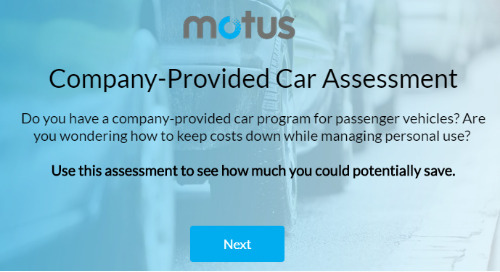 How much could you save on your vehicle allowance program? Do you reimburse your drivers for their business mileage with a flat monthly allowance? 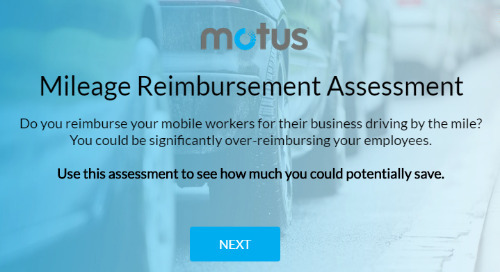 You could be significantly over-reimbursing your drivers. Use this assessment to see how much you could potentially save.